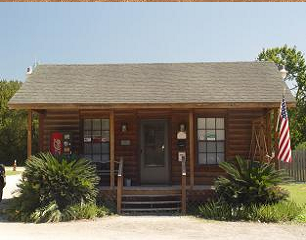 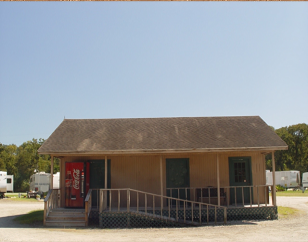 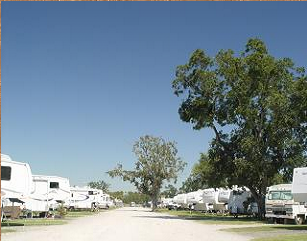 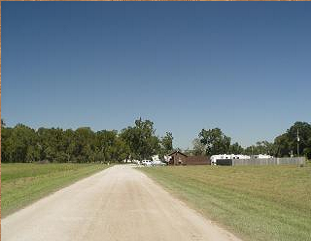 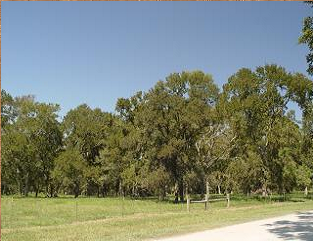 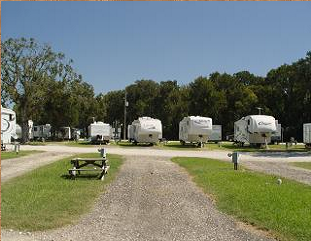 The Shiloh RV Park entrance is set back from main road for peace, quiet and privacy. 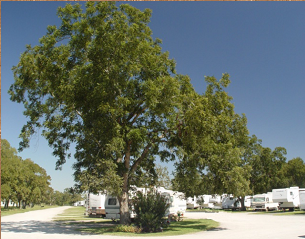 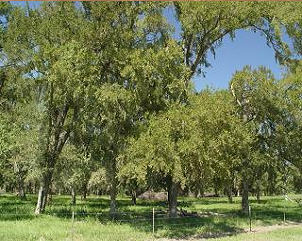 Shiloh is nestled on 20 acres, with the perimeter of the park almost completely surrounded by trees. 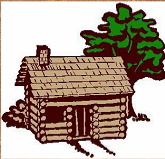 If arriving after hours, please park and register at the front office the following morning.